This sign designates the location of the new Pet Lodge on Route 9. 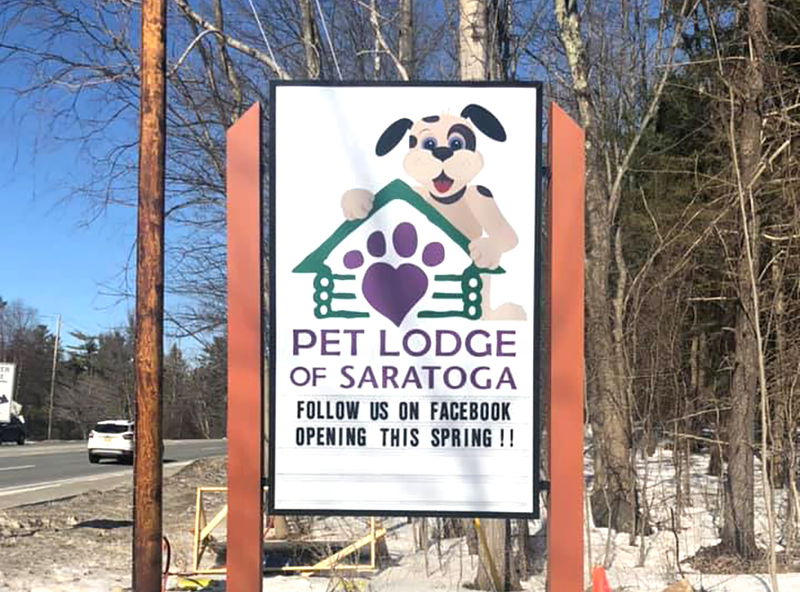 Pet Lodge owner Matt Sames is anticipating a May opening for his newest location at 3320 Route 9 in Saratoga. The business will offer dog and cat boarding, doggie daycare, pet grooming and obedience training classes. The new 6,000-square-foot building was built on land Sames purchased more than three years ago. Sames opened the first Pet Lodge 12 years ago in Clifton Park. His desire to start his own business developed while he was working as general sales manager at WRGB Channel 6. It was then that Plattsburgh veterinarian Dr. Tom Brown approached him about going into business together. The two men have been friends for over 40 years. 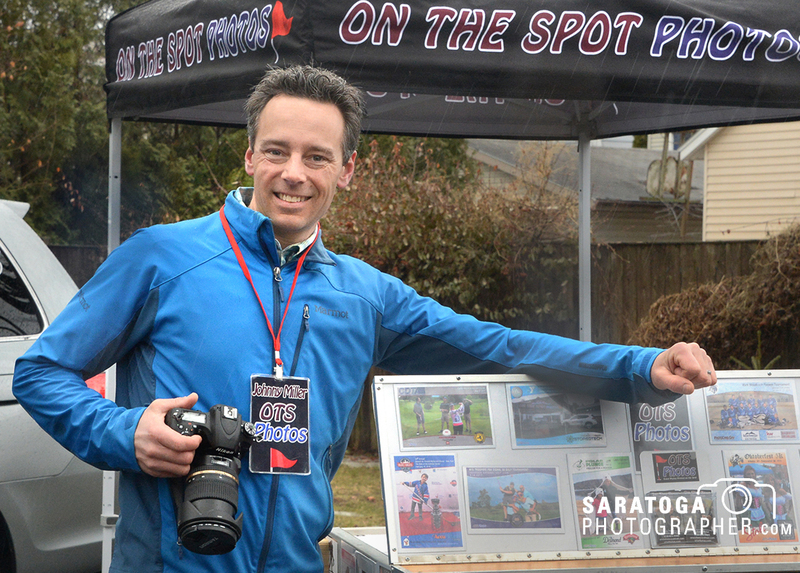 Provided by Saratoga Economic Development Corp.
Inspire. Mentor. Accelerate. These core values drive Spark Saratoga to boost startup and emerging growth businesses, just as it did when a group of creative, technology, business and academic leaders came together to form its launch two years ago. 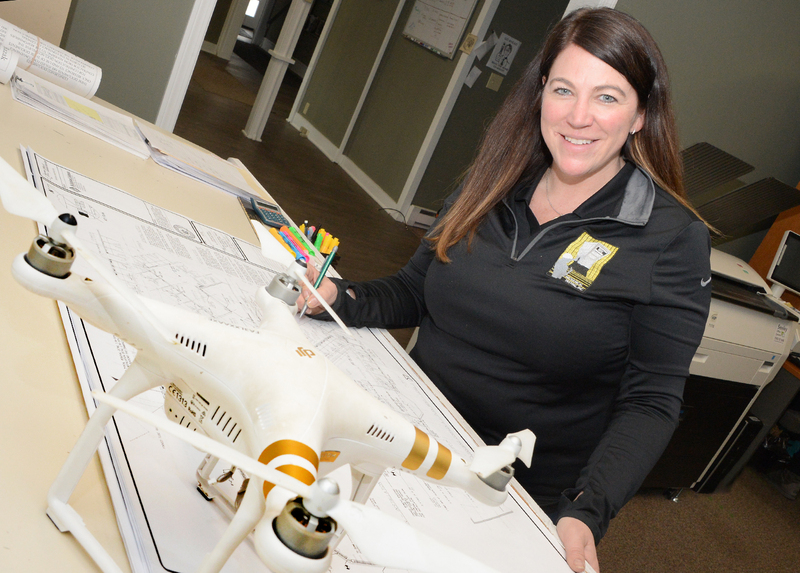 In April 2017, Saratoga Economic Development Corporation (SEDC), launched Spark Saratoga to activate a community of collaborators as Saratoga County’s first and only startup incubator and business accelerator. Its purpose is to promote, retain and grow new businesses and innovators and to accelerate business to encourage future growth to ensure Saratoga County and the broader region remains a vibrant place to live and do business. The Saratoga County Prosperity Partnership and Cornell Cooperative Extension of Saratoga County are partnering to provide expertise and guidance to support entrepreneurs seeking to pursue growing business opportunities in the nation’s $6 trillion food industry. “Recipe for Success: A Workshop for Food Entrepreneurs” will be presented on Thursday, April 11, at Cornell Cooperative Extension’s offices at 50 West High St. in Ballston Spa. The daylong program will provide important information on licensing, processing, packaging, marketing, pricing, and selling food products. The workshop also includes the basics of successful small business management. 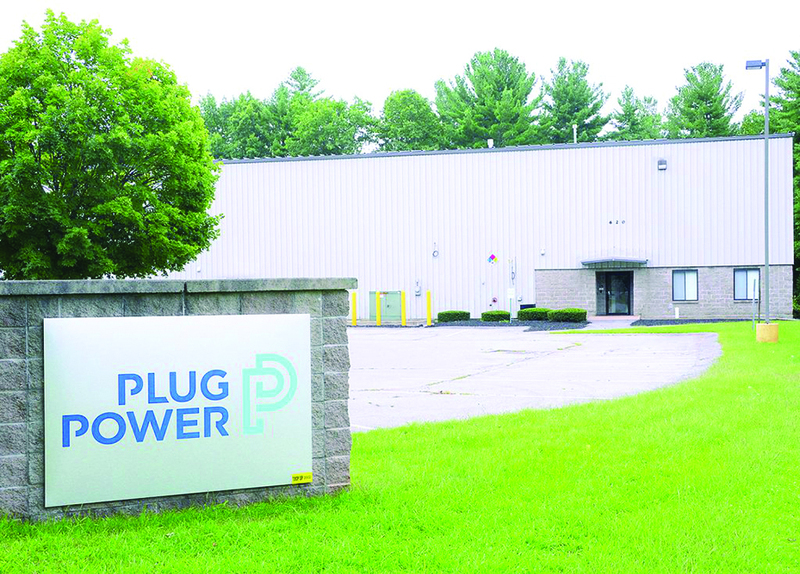 This is the Plug Power office in Clifton Park. The company was recently named to Fast Company’s prestigious annual list of the World’s Most Innovative Companies for 2019. 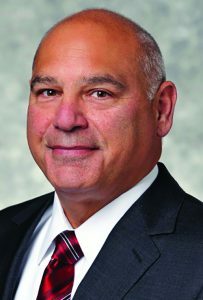 Plug Power Inc., a provider of energy solutionswith an office in Clifton Park, has been named to Fast Company’s prestigious annual list of the World’s Most Innovative Companies for 2019. The 2019 Most Innovative Companies (MIC) list honors 50 businesses making the most profound impact on both industry and culture, showcasing a variety of ways to thrive in today’s volatile world. Half of the companies on this year’s MIC 50 list are appearing for the first time. Business Report: What About Last-Minute Schedule Pay? You just started your own small business. Congratulations. Maybe it’s a delivery service, a retail store or a carwash. Regardless of what it is, you’ve learned the hard way how difficult it is to be an employer. You’ve arranged for workers compensation insurance, unemployment insurance, payroll tax withholding, work authorization verification, and a host of other regulatory requirements. Well, get ready for one more: scheduling requirements for employees that, if not met, will significantly impact your payroll. 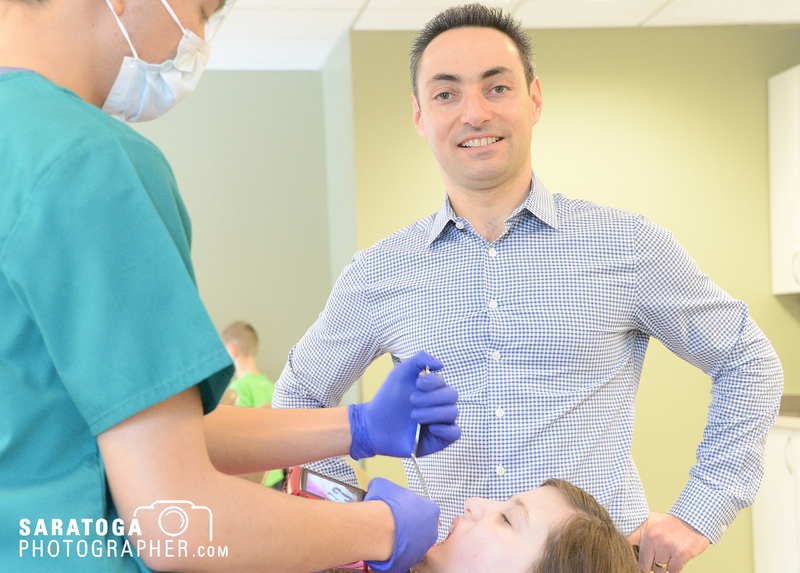 Clifton Park Braces and Adirondack Orthodontics is celebrating five years in the Capital District. 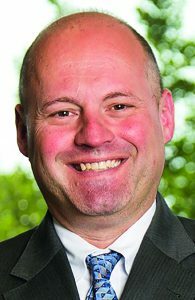 During that time, Dr. Sergey Berenshteyn, owner and founder, has expanded from his first office near Shenendehowa Central School District to, now, Albany and Latham. The flagship Clifton Park office was recently expanded. With spring at hand, now is a great time to start thinking about new opportunities. As entrepreneurs think about starting or growing their businesses, often the first task that needs to be addressed is funding—whether it’s for new office space, investment in equipment, operating cash, payroll, marketing, or any other aspect of running a business. 1. Use the area’s great resources for entrepreneurs. Banks work closely with and refer many small business customers to work with economic development corporations in the Saratoga region, including the New York Business Development Corp., Empire State Certified Development Corp., and SCORE. 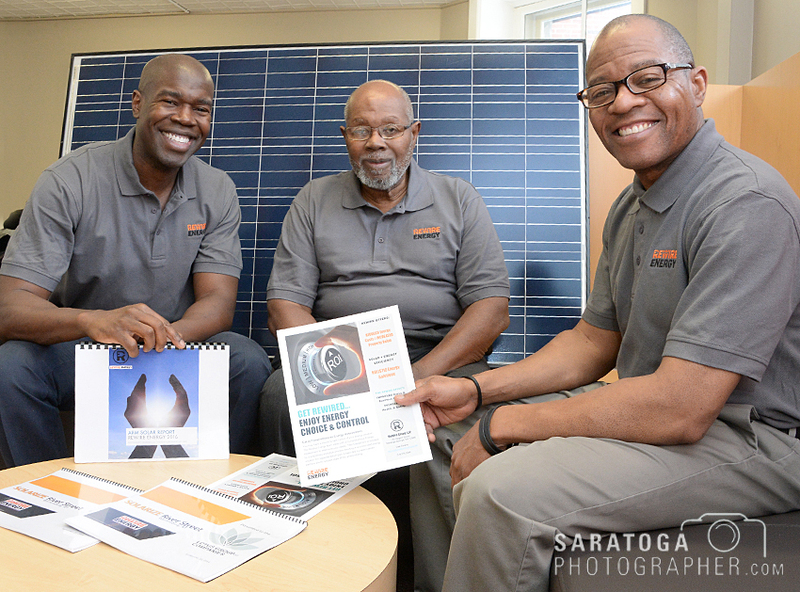 Lee Evans, seated, Milt Evans, right, and Kenneth Evans own the ReWire Energy Group. There are a lot of reasons why people decide to open a business. For the Evans brothers and their father, ReWire Energy Group is the result of a strong love of family combined with a commitment to develop renewable and sustainable energy solutions for homes, businesses and municipalities. In 2012, Milton Evans, a former technology and product-development professional, lost his wife, Corella Brown Evans, and his five sons lost their mother. The lessons she taught about the importance of family stuck with them. “We vowed to support each other and stay in touch,” said son Lee Evans. They started holding weekly phone calls and during one of them the idea of starting a business together began to form. Each brother had already amassed an impressive business portfolio, working for companies such as GE, Albany Nanotech, Deutsche Bank, YMCA, Motorola, Glaxo Smith-Kline and others. They brought their combined skill sets to each phone conference, discussing how best to leverage their talents and incorporate them into a viable business model. By 2015, their business model was ready and ReWire Energy opened for business.